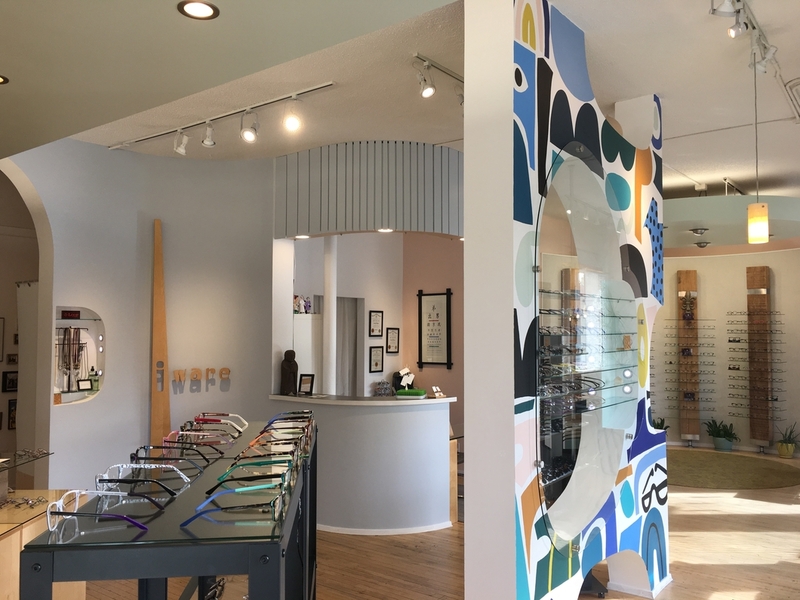 Located in the heart of Northeast Minneapolis Arts District, iWare is an independent optical shop that values our neighbors and community. With over 900 frames in stock, we’re sure to have something that fits you perfectly. 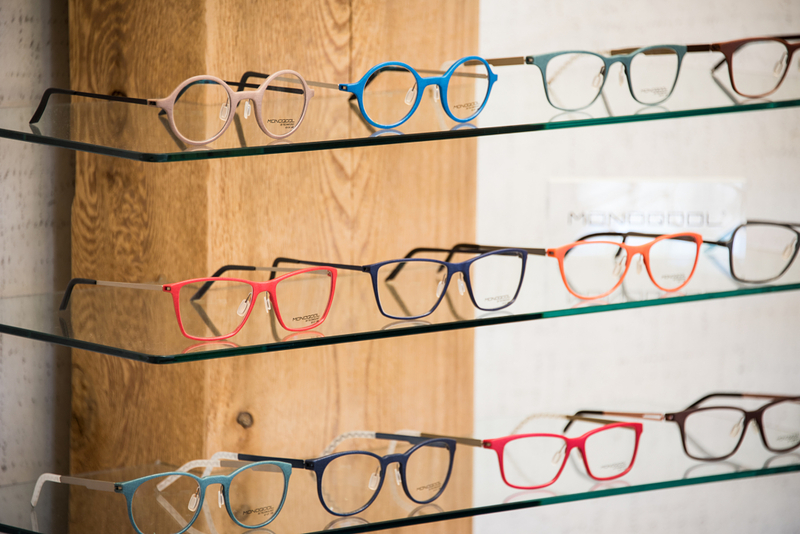 Whether you’re searching for lightweight, the latest technology, or fun and colorful frames, we’ve got you covered. 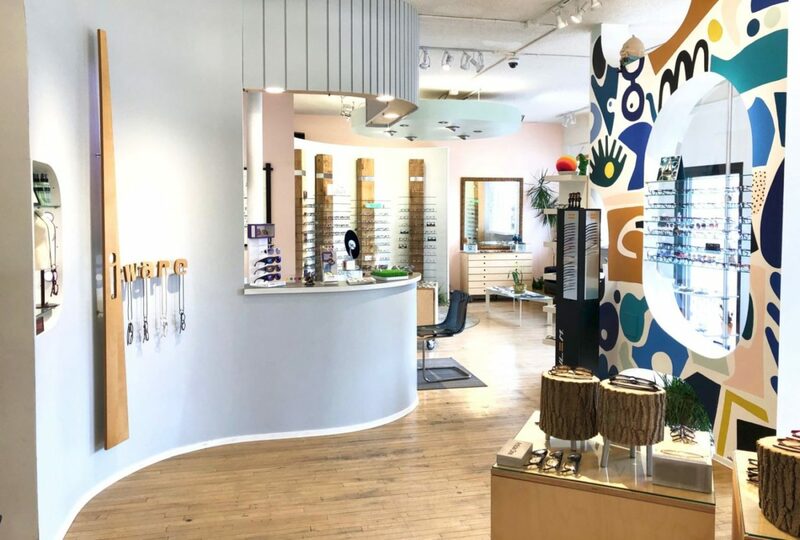 With more than 40 years of combined experience in the optical industry, you can be certain that our certified opticians will take care of all your eyewear needs. All our lenses are hand cut in our store, this allows us the freedom to customize lens shapes and sizes on both new and existing frames. 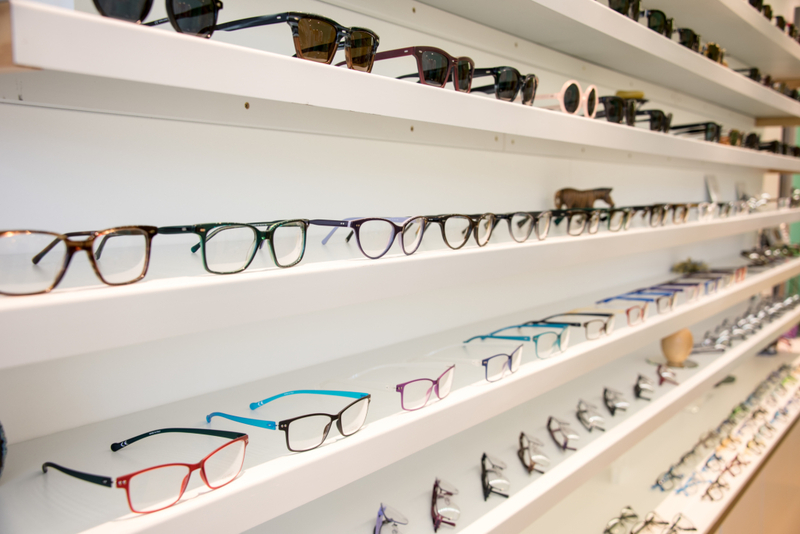 We are also happy to outfit your vintage frames with new lenses. Here at iWare Northeast we are perfectionists, and want to get it done right the first time. We believe that making eyeglasses is an art, a craft, and we are very passionate about our craft. 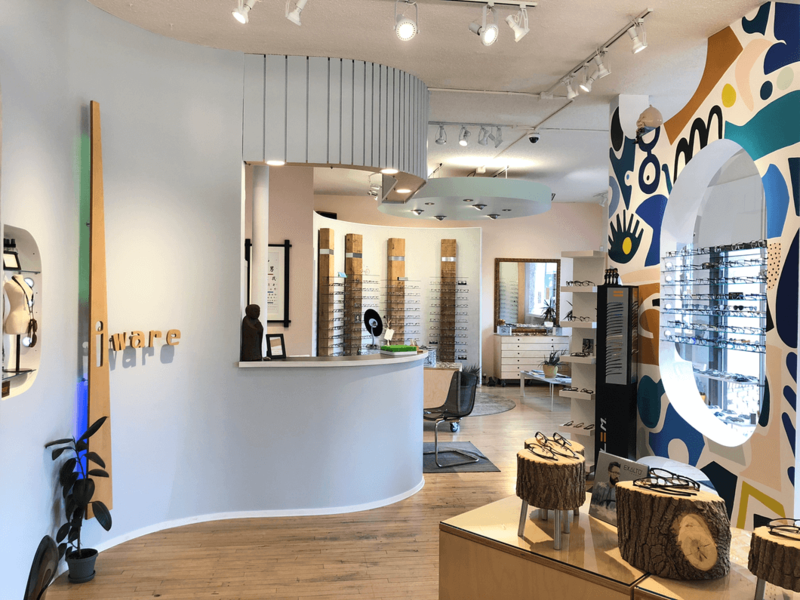 With every pair of glasses we produce, our reputation is on the line: we are proud of the eyewear we sell, and want you to be proud to sport your new glasses from iWare. Bringing hope to the visually impaired. Located between the Ritz Theater and the Sheridan Room in Northeast Minneapolis.